Yeddyurappa took Oath as the 23rd Chief Minister of Karnataka State and it sparked a lot of controversies as BJP never had the majority. The Supreme Court will resume the hearing a petition which challenged Karnataka Governor Vajubhai Vala's invitation to BJP's B S Yeddyurappa to become Chief Minister of the state. Karnataka Governor Vajubhai Vala also walked out of the Raj Bhavan when the National Anthem was sung was brought into notice. A Three-bench Judge will hear the hearing. 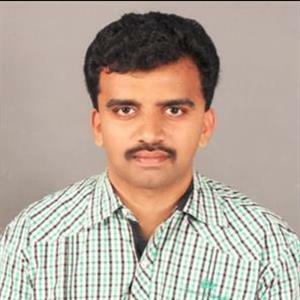 Meanwhile, Congress-JDS MLA's are moved to neighboring state of Telangana to ensure no horse-trading is done. 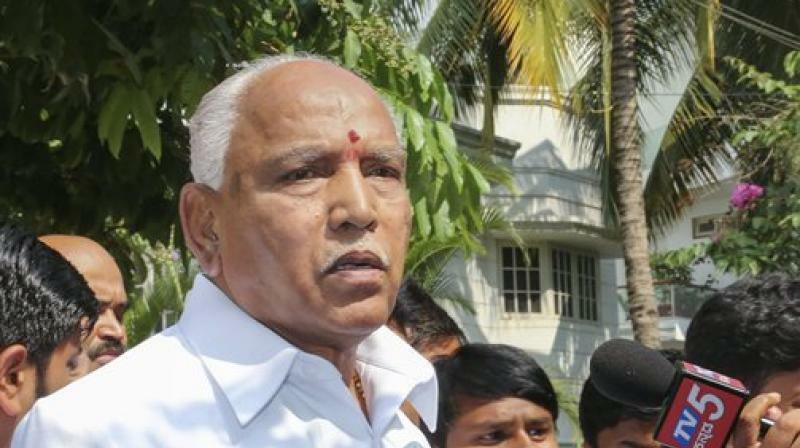 Political Analysts feel that Yeddyurappa will get the Supreme Court verdict in his favor. The three-judge bench of the apex court will continue the hearing today challenging the Governor's decision to nominate a BJP candidate as CM. Watch out this space for more updates.